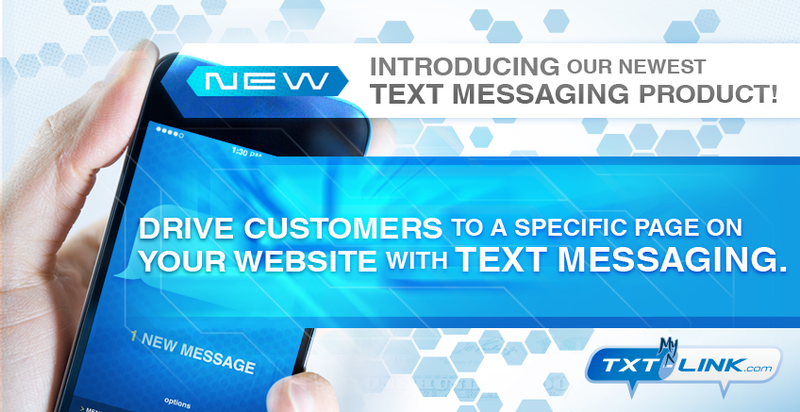 Contact Wireless | The Messaging Experts! 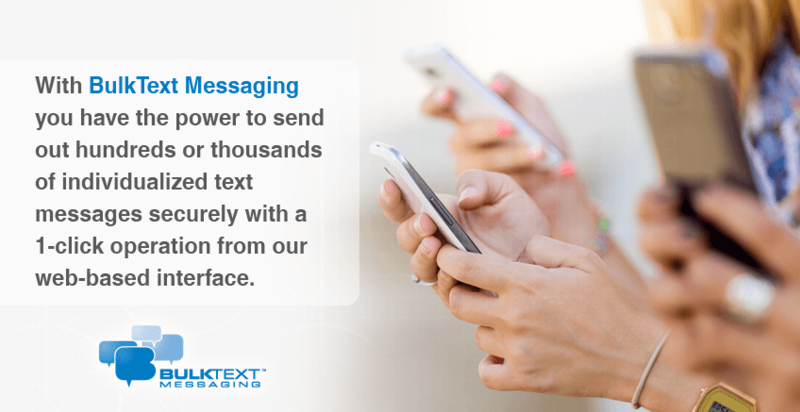 Contact Wireless is a leading provider of cost-effective, innovative state-of-the-art Text Messaging services throughout the United States. 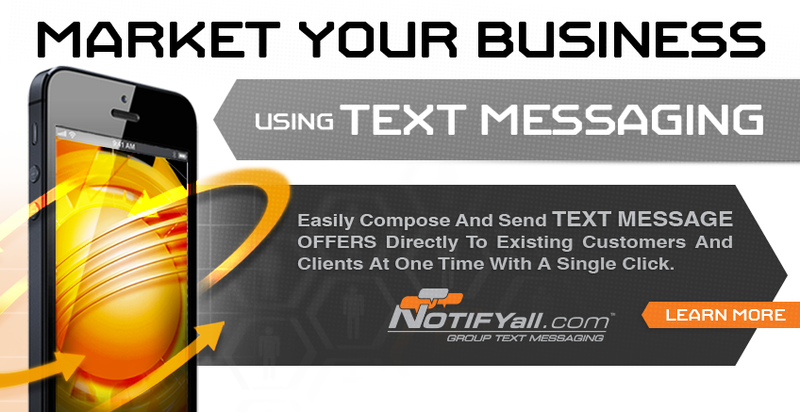 We offer enterprise-grade, web-based Text Messaging products Nationwide including: TxtPagePro™, TxtPagePlus™, TxtPageSelect™, TxtAlert™, BulkText Messaging™, NOTIFYall.com™, Txt-2-Win.com™, Txt-Link.com™, Txt-My-Link.com™, and InfoLine™. 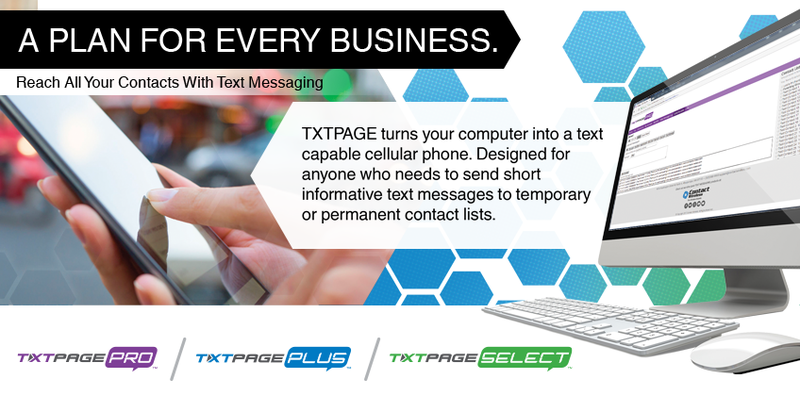 Contact Wireless Text Messaging products serve a variety of industries including healthcare, aviation, hospitality, education, athletics, ski resorts, judicial, law enforcement, utilities, real estate, apartments, state and federal government agencies, retail, and private businesses. 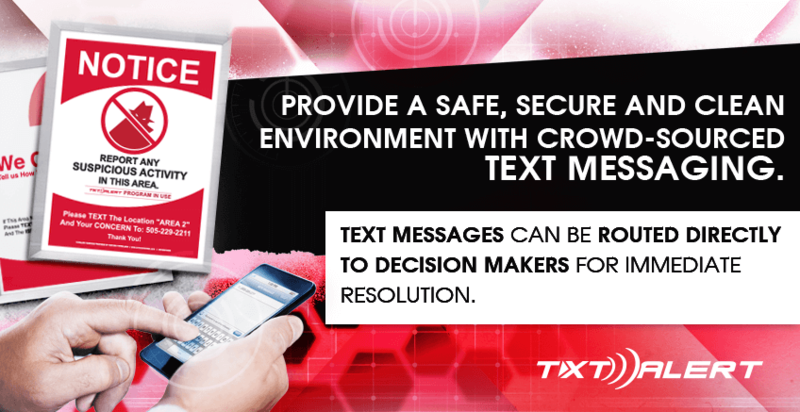 Our Text Messaging products enhance communication efforts and allow companies and government entities to communicate with customers, clients, tenants, guests, employees and prospects in a relevant, affordable, and trackable manner. 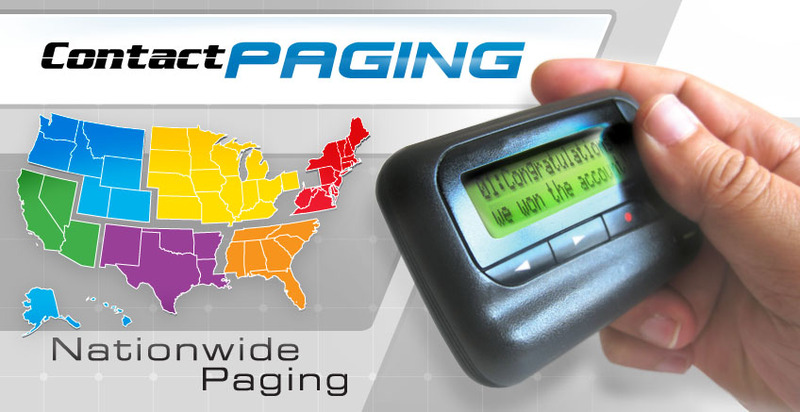 Contact Wireless also offers paging services throughout New Mexico, Colorado, Eastern Arizona, Southeastern Utah and West Texas. 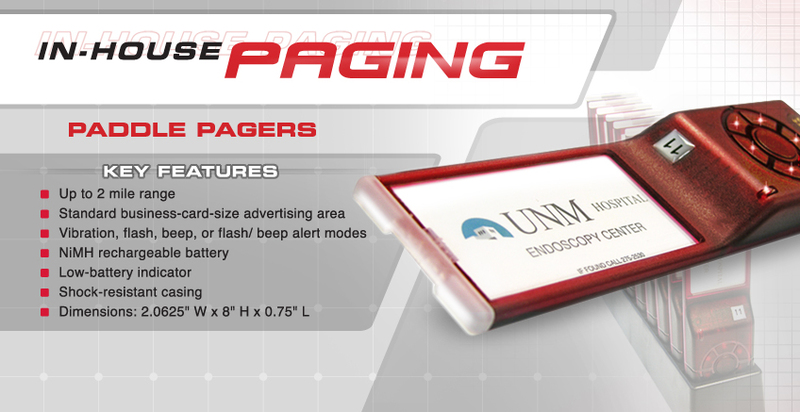 As a provider of paging services to many governmental agencies, hospitals, and businesses in New Mexico, we understand the needs and functions of wireless services in a variety of settings. 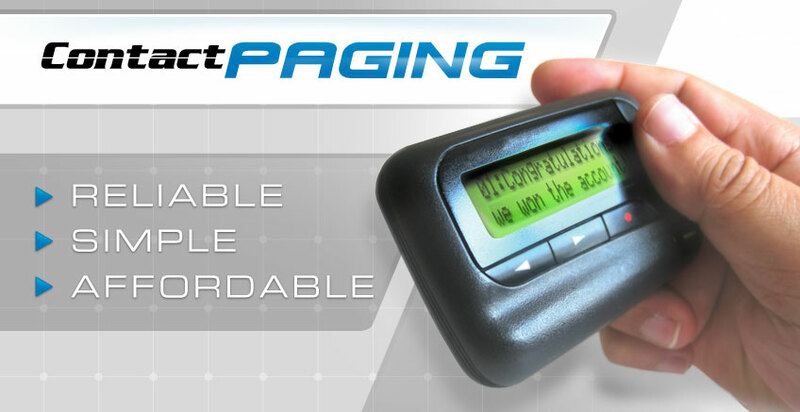 Contact Wireless operates the most advanced, state-of-the-art paging network in the United States. The digital, satellite controlled, voice- over-IP network is fully redundant, secure, and provides more reliable coverage than any other paging carrier in the United States. 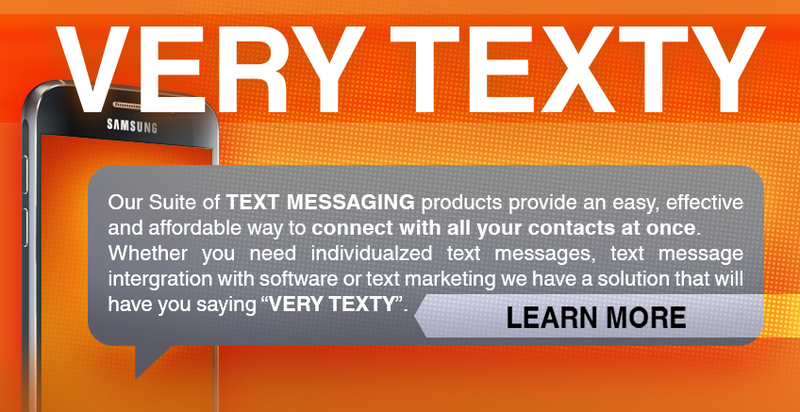 Our group messaging and SMS text messaging products are unmatched by any service available. Because we are a "Carrier" we can offer services and reliability that only a carrier can. Our unique solutions can unify communications, provide custom billing options, and provide flexible purchasing plans. No other company can offer the commitment to its critical messaging customers that Contact Wireless offers. NOTICE TO NEW AND EXISTING SUBSCRIBERS REGARDING TRANSMISSION OF WIRELESS EMERGENCY ALERTS (Commercial Mobile Alert Service) Contact Wireless presently does not transmit wireless emergency alerts. 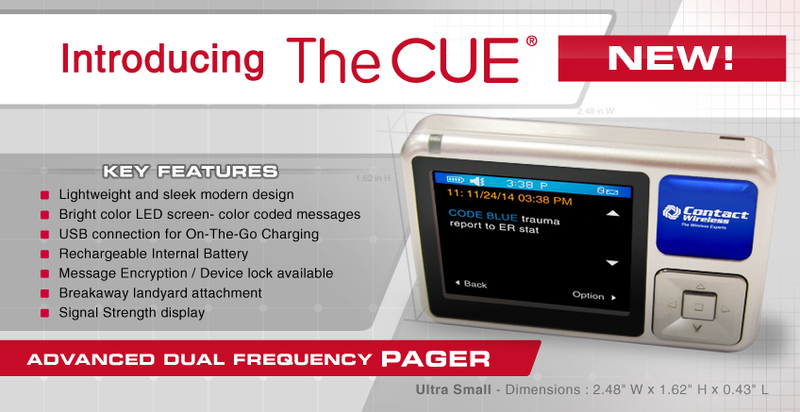 Notice required by FCC Rule 47 CFR 10.240 (Commercial Mobile Alert Service). There are no system issues at this time. 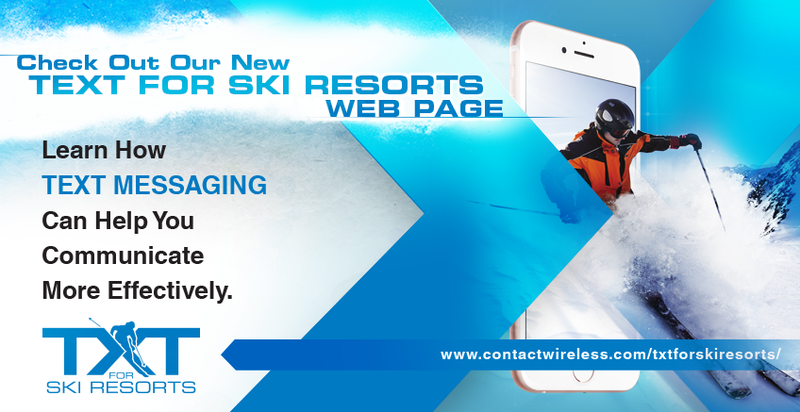 Purgatory Resort would like to let you know just how pleased we are with the group texting service through Contact Wireless. From childcare and ski school to janitorial services, the texting service has changed the way Purgatory communicates with its customers and staff! At Grand Targhee Resort we have limited cell phone service. We were in need of a way to communicate with parents who leave their kids in our care, both in the Child Care and the Ski School. We started using TextPage and the parents loved it! They could enjoy the day with no worries. We will be using it again next winter! 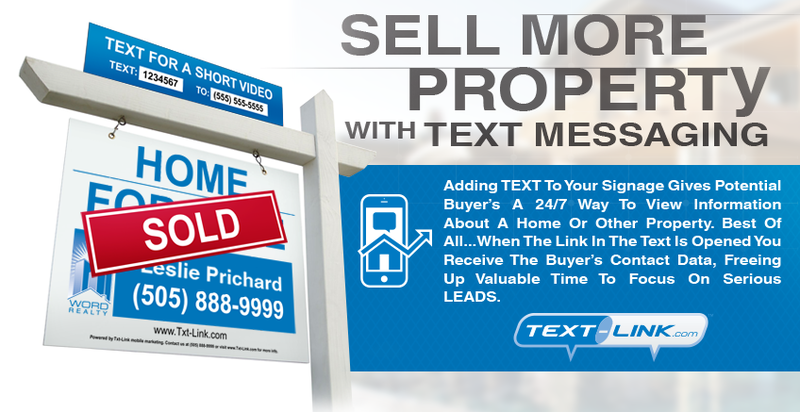 We've found Txt-Link to be a real attraction to homebuyers in today's world of on-demand media and information. It has also given our company and agents an additional means of differentiating us as an innovator in marketing our listings. This simple, affordable, and effective resource has turned leads into closings for our agents.